In celebration of Hispanic Heritage Month (September 15 – October 15) I’m bringing you a revamped recipe of one of my moms favorite dishes. 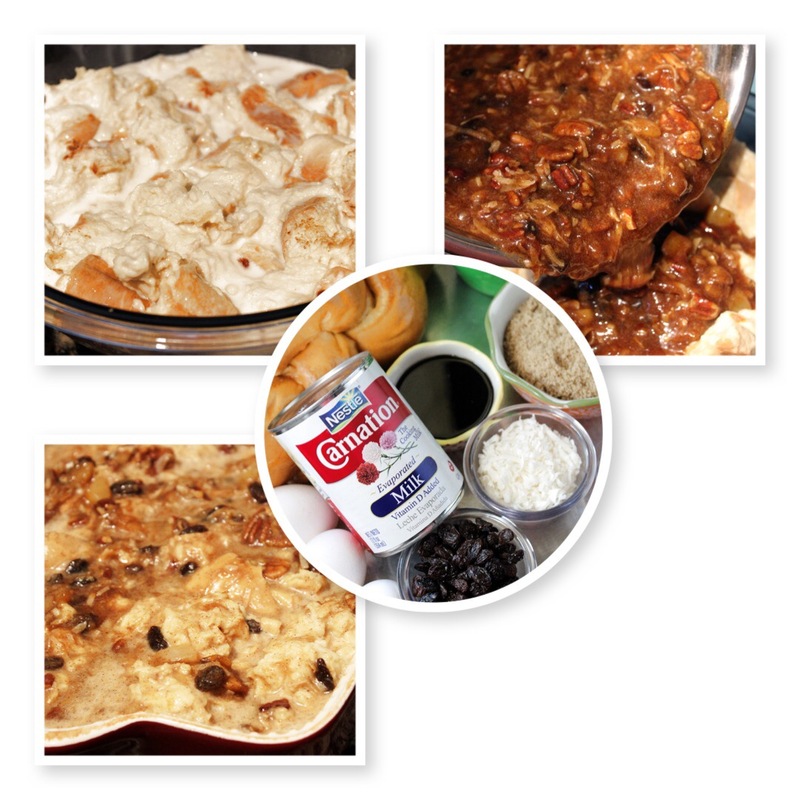 When I was growing up, my momma always made Capirotada. 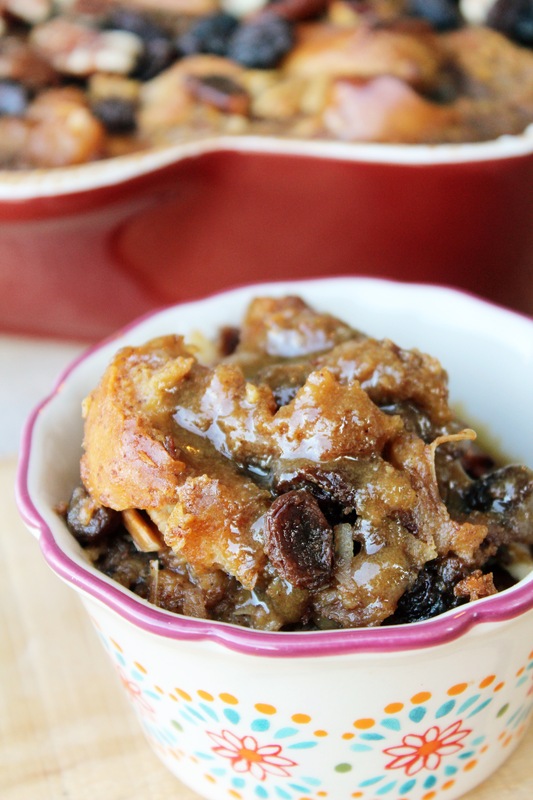 As far back as I can remember, she always loved eating this take on a bread pudding. She would add cinnamon, raisins and whatever else she had on hand. Once it was ready, she would get her cafe and sit down at the table and enjoy this Mexican treat. I remember when I was a wee one, my grandmother knew how much I wanted to sit at the kitchen table drinking cafe with everyone and eating this special treat. Being a child, she didn’t give me coffee but instead hot chocolate. Ever since then I’ve been a fan of hot chocolate and chocolate milk. I even used to carry around my NESTLÉ® NESQUIK® Powder in a little baggie so I could always have my chocolate milk at the ready. My family has enjoyed it for years! 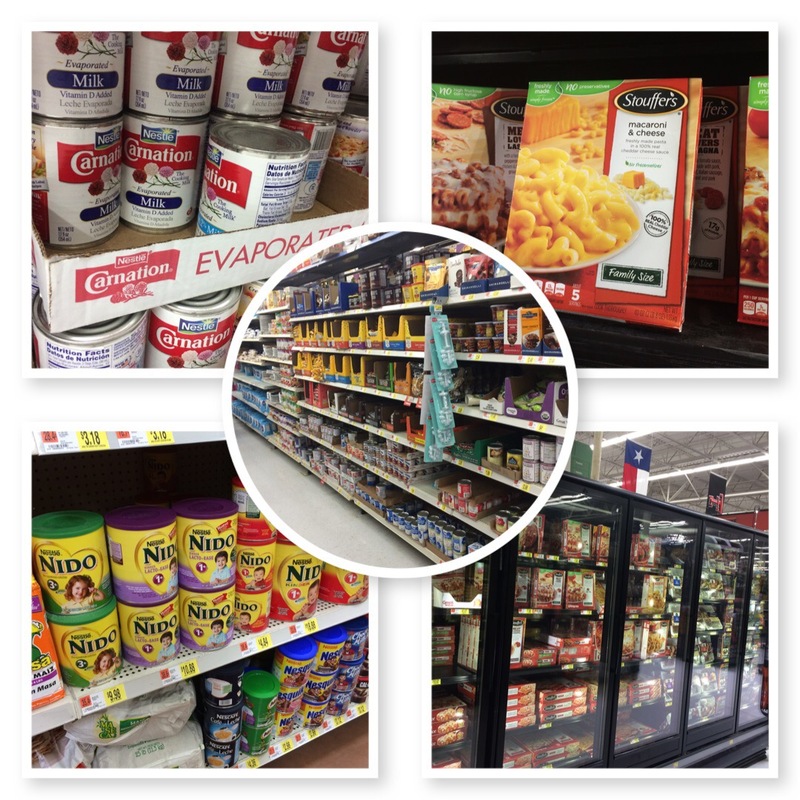 When I was at Walmart this weekend getting ingredients for my Capirotada Bread Pudding, I couldn’t resist getting some Nestlé Nesquik powder because it just brought back so many great memories. 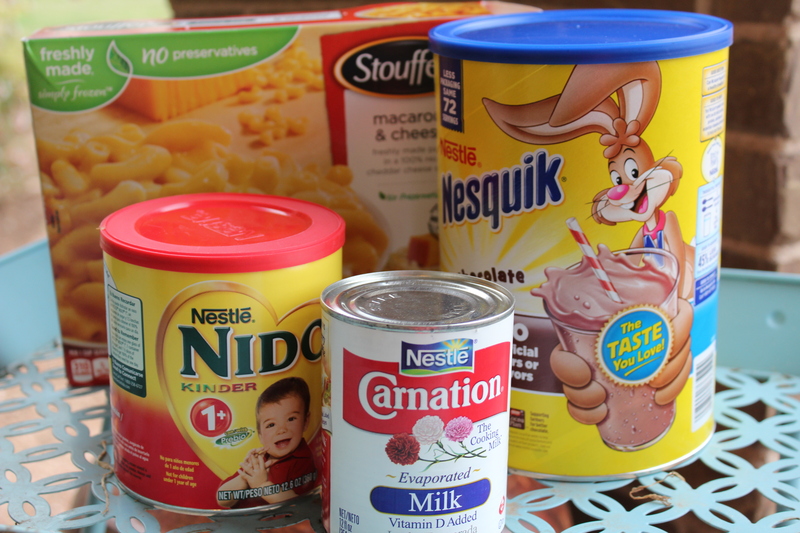 I also grabbed a container of NESTLÉ® NIDO® Clásica +1 to share with my friend who has a little boy because it has so many nutrition solutions for each stage of childhood. I’m so thankful my mom, grandmother and aunts shared some of their favorite dishes from our heritage with us growing up. We had Mexican dishes practically every night and special dishes like Capirotada on holidays. It wasn’t until I moved to Washington, DC after graduation that I even knew about Hispanic Heritage Month. When I went to my first gala celebrating our heritage during this month, I felt such pride. Pride of our history, pride in those individuals who were doing great work and being great role models, and pride in what we had to offer our country. Now whenever I have friends or family over for a meal, it’s usually something from my Hispanic heritage that I am serving. 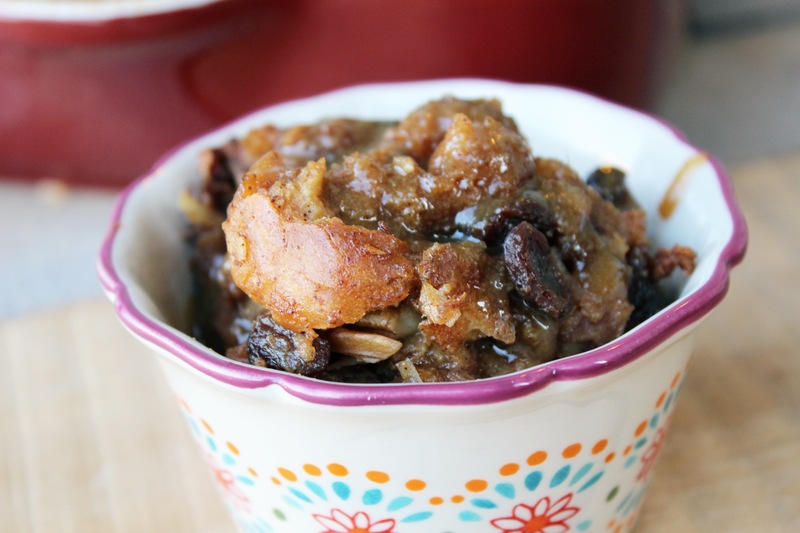 And this Capirotada Bread Pudding with pecans, raisins, coconut and pineapple made with NESTLÉ® CARNATION® Evaporated Milk is my new favorite go-to dessert. So creamy and flavorful! Plus the Maple Sauce drizzled on top makes it extra flavorful and moist. 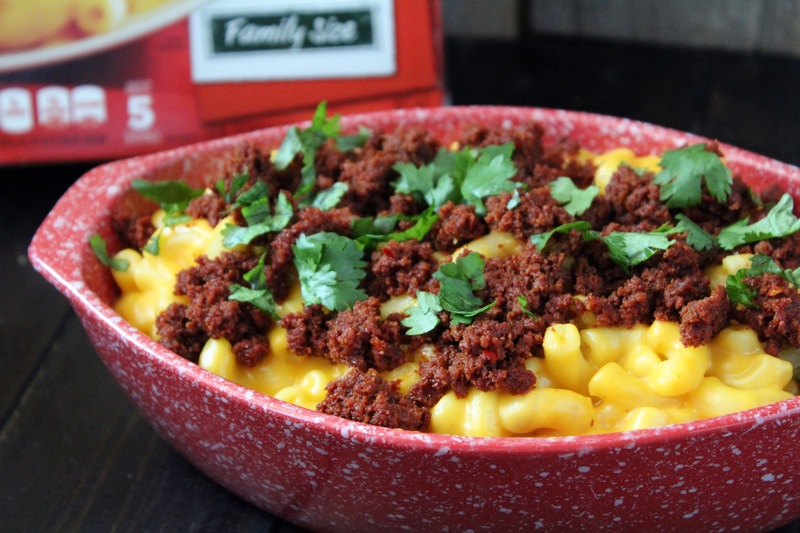 And when I’m short on time but still want to have folks over, I just throw some chorizo on the stovetop, heat up some STOUFFER’S® Family Size Mac & Cheese, mix it together with cilantro and you have an easy, tasty dinner. Want a rebate for a STOUFFER’S meal? Visit Ibotta and get yours today. 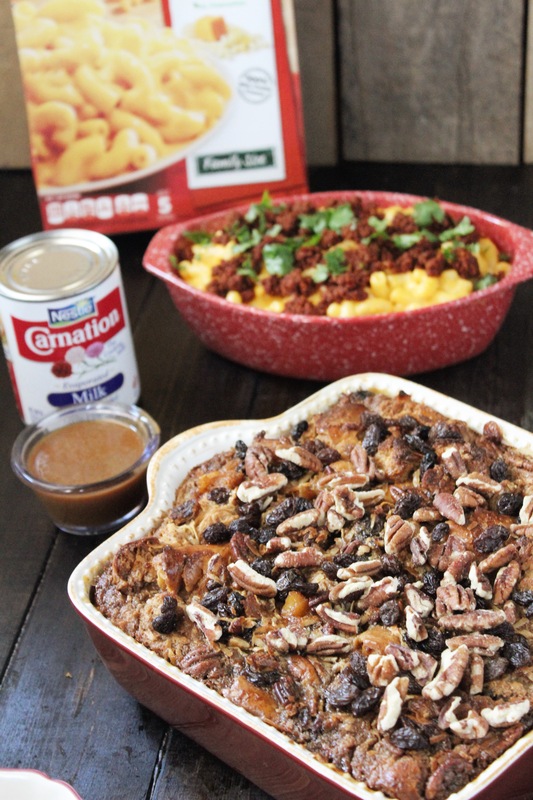 Visit Pinterest to get some more flavorful dishes. You can find more recipes here. Cut bread pieces into 1 inch chunks. Add to a large mixing bowl. 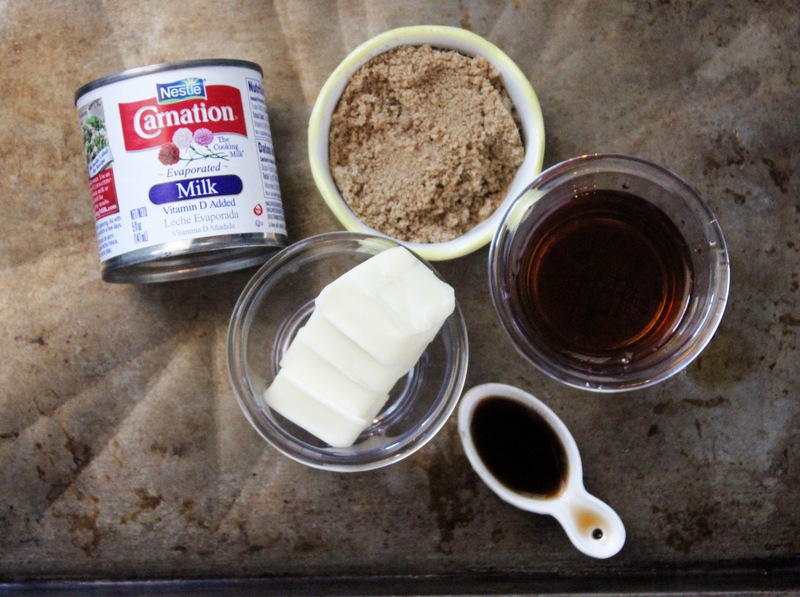 Pour in evaporated milk and 1 1/2 c milk and toss to combine. If more milk is needed to soak all pieces of bread, add remaining 1/2 cup milk. Cover and let soak in refrigerator for 1 – 2 hours. 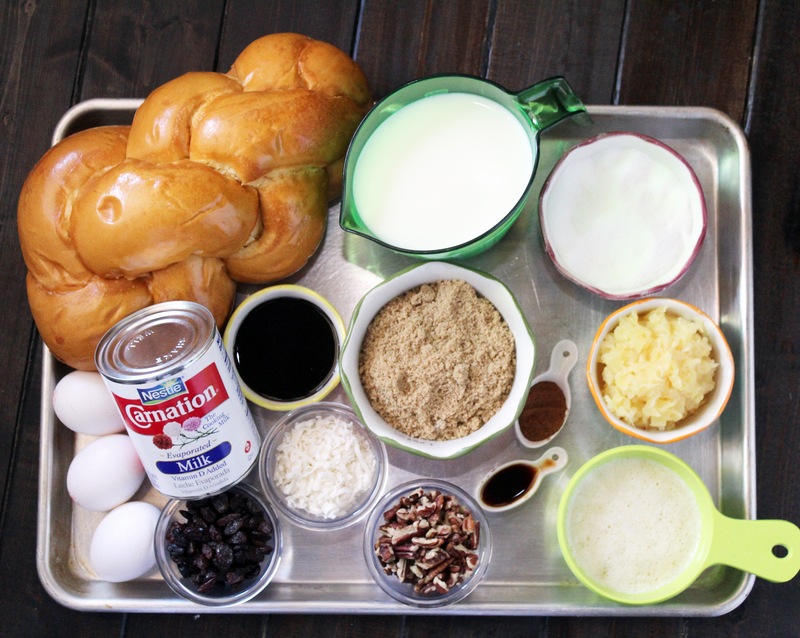 Add together remaining bread pudding ingredients and mix together. Pour mix on soaked bread and stir together to combine. Spray large baking dish with cooking spray. Pour in bread and batter to dish making sure raisins and pecans are soaked into the mixture (to ensure they don’t burn). Bake for 1 hour. 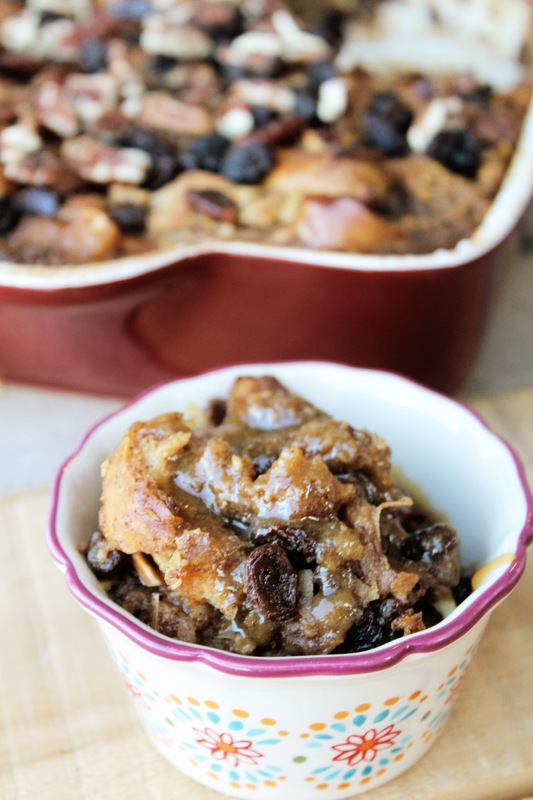 NOTE: You can save some of the raisins and pecans and sprinkle them on top once the bread pudding is cooked. In a medium sauce pan, add brown sugar, syrup, milk and butter. Bring to a boil over medium heat. Reduce heat and simmer, stirring occasionally for 5 minutes. Remove from heat and stir in vanilla. 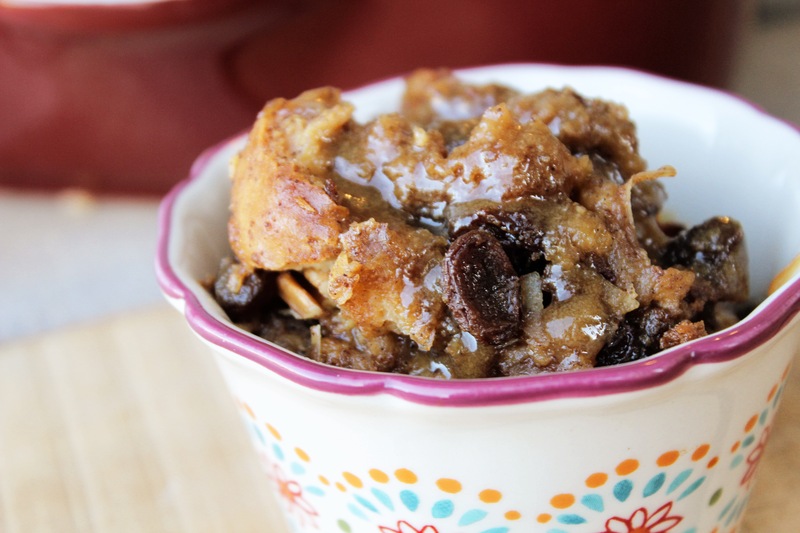 Pour over served bread pudding.